Hugh O'Kane Electric Co Inc, Electric Contractors, listed under "Electric Contractors" category, is located at 2314 S Clinton Ave South Plainfield NJ, 07080 and can be reached by 9082220114 phone number. Hugh O'Kane Electric Co Inc has currently 0 reviews. 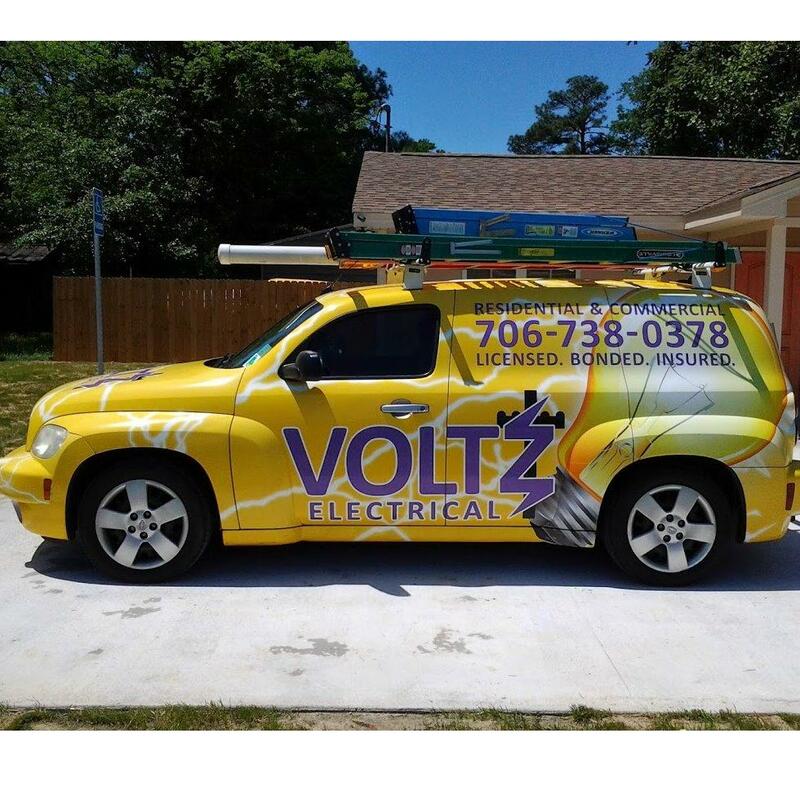 Browse all Electric Contractors in South Plainfield NJ. Discover census data for South Plainfield, NJ.